Varun told Arbaaz Khan on Pinch, "Katrina in real life is just calm. She is a horse with blinkers on. Except when she is hungry." 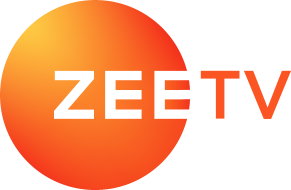 Bollywood actor-producer-director Arbaaz Khan recently launched his own chat series called Pinch. The web show has celebrities from the world of entertainment talk about the pros and cons of social media. Varun Dhawan was the latest guest to make an appearance on Pinch. During his visit, the Kalank star spoke about being trolled for his body and acting and also about how he deals with nasty comments on social media. In an interesting segment, Varun was asked to name a celebrity who he feels is more interesting on social than they are in real life. “Katrina Kaif,” pat came the Badlapur actor’s reply. 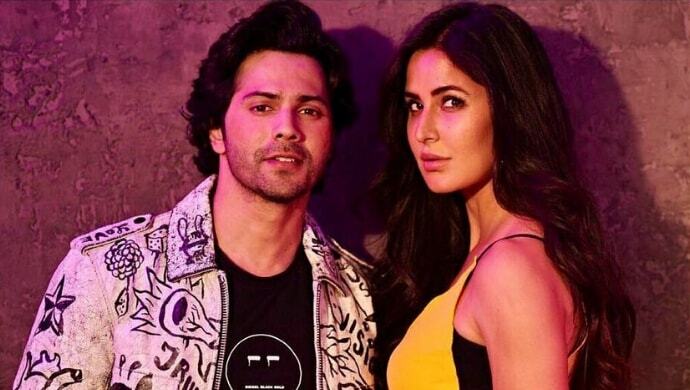 Elaborating on his response, Varun added, “Katrina Kaif is more interesting on social media verus in real life. Wo abhi abhi aayi hai. Social media pe she looks like she is a very fun matlab having some great time, some great pictures. Katrina in real life is just calm. She is a horse with blinkers on. Except when she is hungry and she wants to eat some. Then also she eats like a horse.” he chuckled. While on the show, Varun also mentioned that Karan Johar should go on a social media detox. “Karan Johar needs to take a social media detox. Pura din wo apne rang birange photos daalte rehta hai, alag alag kapde mein. Pehle 90s mein Govinda pehente the, aaj kal Karan pehen rahe hai – rang birange kapde,” said Varun. Furthermore, Varun also addressed comments by a social media user who said that he and Alia are secretly in love with each other. Read Varun’s reply on being linked to Alia. Varun will be next seen in Karan Johar’s magnum opus Kalank besides Alia, Sonakshi Sinha, Sanjay Dutt, Aditya Roy Kapur and Madhuri Dixit Nene. As for his love life, he has been in a steady relationship with Natasha Dalal for years now. Catch all the episodes of Pinch, streaming on ZEE5.